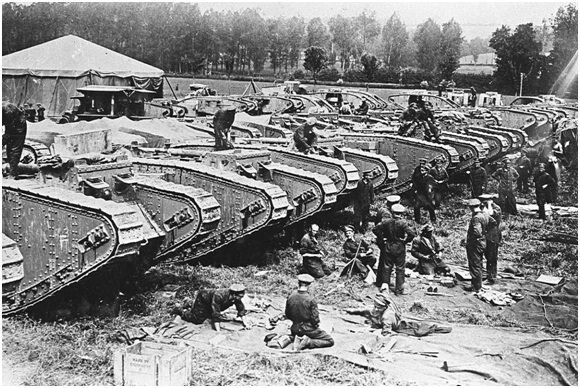 The British Army enjoyed some success on that first day of battle, but mechanical issues soon put paid to that. The British Mark IV tanks were slow, cumbersome and susceptible to getting stuck in the mud. 179 of these tanks were destroyed and the stalemate scenario continued. This led to many improvements being made to the tanks to make them more effective in future combat. This World War II battle took place in Lithuania between the Soviet Union and German Army. The Soviets brought with them 749 tanks, while the Panzers of the German Army numbered only 245. The Soviet tanks were superior in strength and numbers, but the Germans had the advantage of support from the Luftwaffe and continued to overpower their opposition. The Luftwaffe obliterated the Russian tanks, vehicles and aircraft. Whilst the Germans suffered small losses, the Russians lost 704 of their tanks in a devastating blow. If you’ve always wanted to experience your own tank mission, why not try Tank Driving Days and Jump in a tank with Armourgeddon? 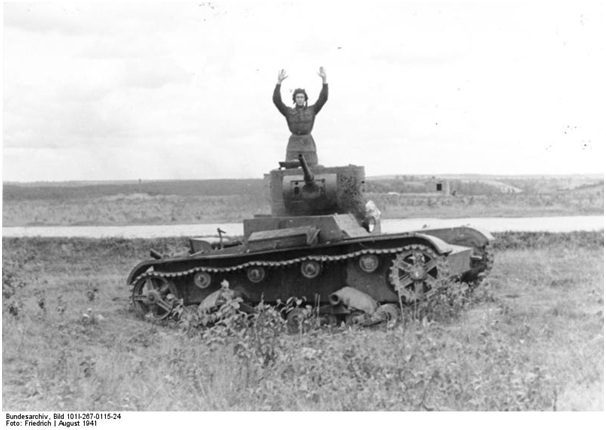 The Battle of Brody was the largest tank battle to have occurred until the Battle of Kursk in 1943. Over four thousand tanks were deployed during the fighting. The battle took place in Ukraine and consisted of 750 German tanks versus 3,500 Soviet ones! Incredibly, despite heavy German losses, they were able to outmanoeuvre the Soviet Army, creating four times more damage to their tank force. Flawed logistics and superior German air support resulted in another victory for their armed forces. 200 Soviet tanks were destroyed by the Luftwaffe alone, while 800 were lost due to superior German firepower. The Battle of Brody was one of the most extreme and intense battles during Hitler’s Operation Barbarossa. This Gulf War tank battle was fought between the British and U.S coalition forces and Saddam Hussein’s Iraqi Army in Iraq during early 1991. The war began due to Saddam Hussein’s annexing of Kuwait after Iraqi forces invaded the nation. American tanks successfully engaged and all but destroyed the Iraqi forces. Coalition forces lost one soldier and one armoured vehicle, while Iraqi forces suffered the loss of 85 tanks and between 600-1000 casualties during the fight. Next Next post: Which Shelving Types Suit Which Uses?